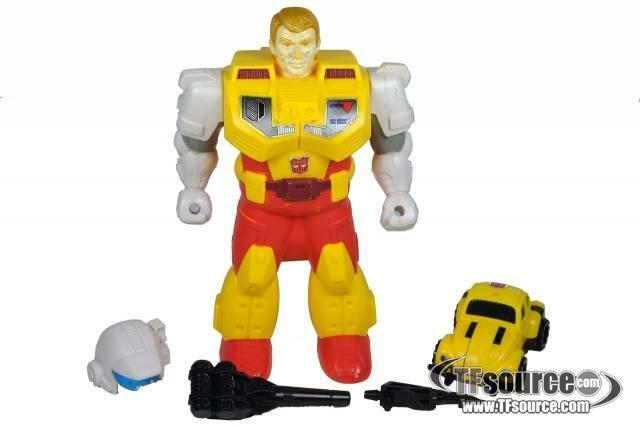 As part of the sixth year of Generation 1, Bumblebee was released as a "Classic Pretender", expanding the range of Pretenders toys. This version of Bumblebee is still a Volkswagen Beetle, once again more realistically proportioned. Figure has some paint wear, marks on face and body of Pretender shell.